Susan was once a client seeking the very assistance that she now provides others. After finding herself pregnant at a very young age, she dropped out of college and began working as an office manager to provide for her son. Seven years later, she became a mother of two. Working long hours in retail, paying for daycare and struggling to provide for her children, she felt she could “never get above water”. She wanted to be there for her kids, and her dead-end job was preventing her from doing that. After realizing this lifestyle was not sustainable, Susan chose to resign as office manager, “without a plan A, B, or C in mind”. This was when her mother handed her a flier for Matrix’ Head Start Program, where Susan chose to enroll her 3-year-old daughter. Unlike the daycares where Susan’s children had previously been enrolled, Matrix Head Start was an “actual school” with an “actual curriculum”. And it was a program that provided support for the entire family. 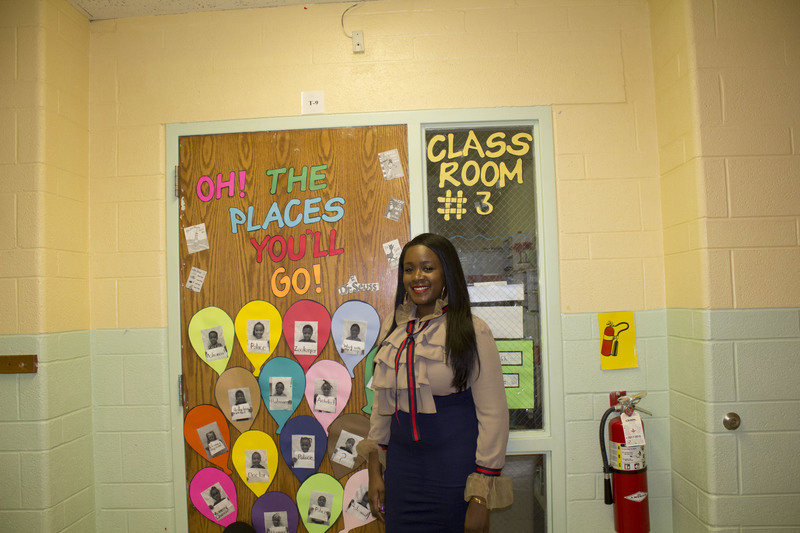 By volunteering in her daughter’s classroom, serving as vice president of Matrix’s policy counsel, and working as a parent aid in one of the HeadStart classrooms – her first job since leaving retail – Susan no longer felt “stuck and complacent”. It was the professional development department in particular, however, that allowed her to take concrete steps towards achieving her goals. There, she “developed a plan of action, made sure her goals were attainable,” and, most importantly, she was “held accountable”. Today, Susan serves as the Human Resources Engagement Specialist at Matrix Human Services, providing insight, wisdom, and resources to parents who are currently struggling with the same issues that she once did. Susan is also completing her college degree by taking online classes, and she hopes to pursue a Master’s degree sometime in the future. Most importantly, she is able to spend time with her beloved children, who are also very involved in the Matrix community.